If you have seen them online, or read the reviews then you know what a Squeeze Popper is. If you haven't then you can read my review of them here. Squeeze Popper's are a really cool toy that I'm sure every child will love. 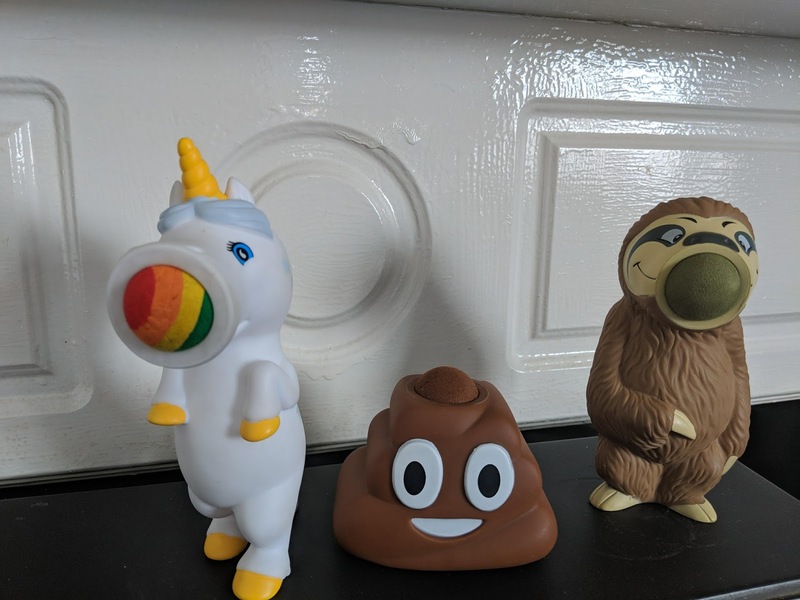 There are so many different designs to choose from such as the Unicorn, Poo Emoji, Dino etc so there really is one for everyone. You could win a selection of 3 Squeeze Popper's by entering the giveaway below. a Rafflecopter giveaway Disclaimer: This giveaway is open to UK residents only. There will be one winner who will be chosen at random via the rafflecoptor the winner will be notified via email within 48 hours after the giveaway has ended. The winner will be sent the prize directly by the company supplying and there is no cash alternative. 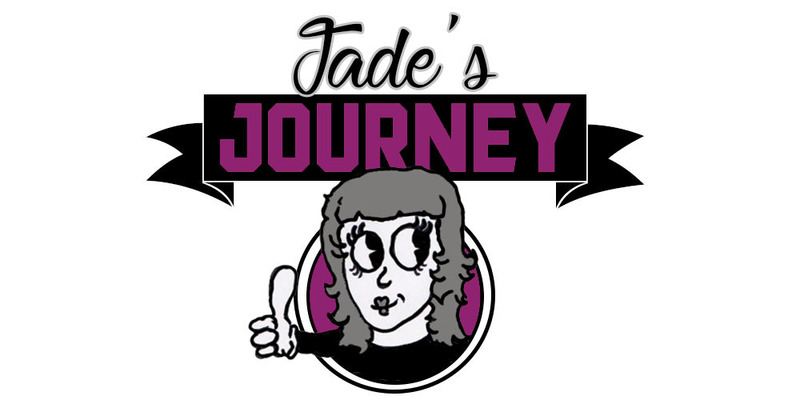 Jade's Journey is not responsible for the prize. Any entries made by those under the age of 18 must have the permission of their parent or guardian.